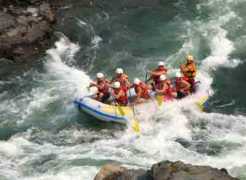 Asia white water rafting is known for world-class white water, fantastic scenery, and ancient history, and culture. Our criteria for the Best Asia White Water Rafting rivers is based on rivers that fall into the Classes III - V, have long periods of rapids, and great scenery. This is one of the world's greatest rivers and is known for it's steep drops, long rapids, and strong currents, and beautiful jungle scenery. An exciting, true life expedition journey into India's tribal north – east and down one of the world's greatest rivers. The Tsang Po, after flowing gently eastwards through Tibet, cuts the Greater Himalaya and the highest unclimbed mountain in the world, Namche Barwa before it enters Arunachal Pradesh, where it is called the Chiang, Siang, and the Dihang as it descends the final 200 kms to the plains of India. Our expedition begins a few miles inside the line-of-control with China. Your journey begins with a ferry boat ride at Dibrugarh on the mighty Brahmaputra, and up the densely forested river valley from the plains of Pasighat to our starting point. We travel through remote hillsides dotted with tribal settlements in clearings surrounded by dense rainforest with many species of ferns, palms and orchids. Bamboo and cane bridges built by the local tribes ; and village visits add to the exciting experience. Located in the exclusive Diplomatic Enclave and has room sizes starting from 520 Sq ft. The hotel is close to the seat of government and houses four restaurants, two bars and a spa floor area of 6500 sq ft. The Hotel offers complimentary broadband access of 10 mbps for its club guests along with breakfast and round trip airport transfers by a BMW 5 or 7 series car. 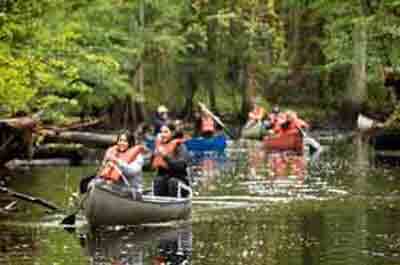 This is a trip with extraordinary scenery, exotic culture and awesome rapids. The Great Bend runs through canyons that are twice as deep as the Grand Canyon, land only a third as wide, water that's far more powerful, and ranks as one of the grandest of the world's canyons. 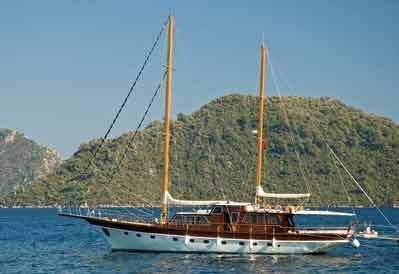 Here you will pass through 2 mile-high walls, ancient stone villages, some challenging rapids. This trip is not recommended for first time rafters. Located nearby Green Lake and designed by international brand companies providing a finely decorated continental style . This is a true wilderness rafting experience and if you are looking for that out of the ordinary experience --- this is it!. The Karnali is in a very remote and unexplored area of the Himalayas and has only recently been opened to foreigners. Nepal's longest and largest river, the Karnali springs forth from Mount Kailash, a sacred moutain in Tibet important to both Buddhist and Hindu. Flowing south into Nepal, it forms the major drainage system for the western districts before dropping off into dramatic canyons raging with big volume whitewater and eventually flowing into remote areas of pristine jungle rich with wildlife. The first half of this river journey into the "wild west" offers incredible whitewater excitement, commonly described as "a thrill a minute roller coaster ride". The second half of the trip settles down into some more moderate & gentle rapids and eventually a relaxed float rewarded by dramatic and hugely varied pristine and unspoiled wilderness. The Karnali River finishes at the famous Bardia National Park – the most jungle in Nepal rich in wildlife. Many consider this spectacular journey one of the finest rafting rivers in the world and is our crew favorite expedition in Nepal. The Dwarika's Hotel is an authentic experience of Nepal's ancient cultural heritage. Originally established as a heritage restoration project, The Dwarika's hotel has become known as Nepal's premier property, and a model for heritage preservation in Nepal and beyond. 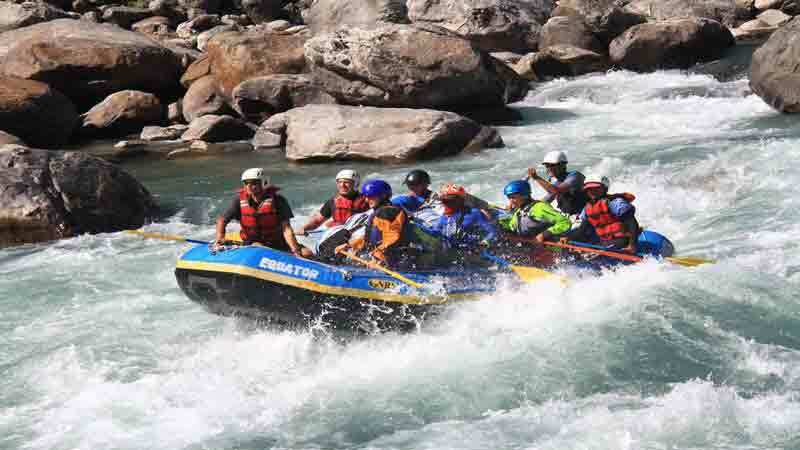 The Kali river expedition is a great introduction to white-water kayaking or rafting in India. It is ideal for kayakers who want to go on holiday with friends who have no kayaking experience, they can raft instead. The picturesque rafting holiday has long rapids with fun wave trains followed by relaxing flat sections making it a very safe river. The river forms the border between India and Nepal. Just half a mile from New Delhi's city center and business district, Hotel Imperial features an outdoor pool and health club. Guests can enjoy spa services and 7 dining options. The Hotel is a 10 minute drive from New Delhi Train Station.